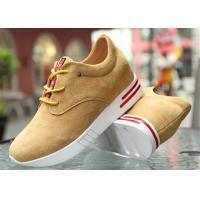 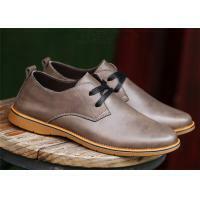 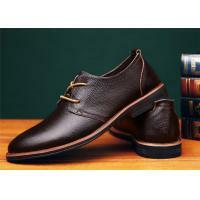 1.Classic Handmade mark thread shoes. 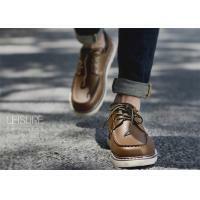 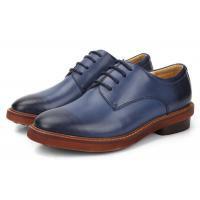 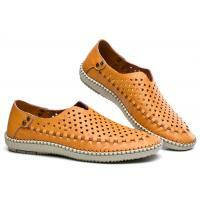 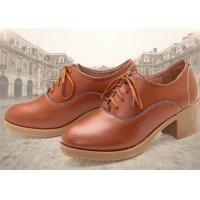 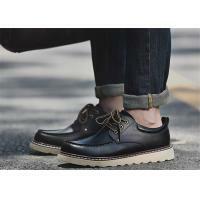 2.Fashion Casual leather shoes fit for any Occasions​. 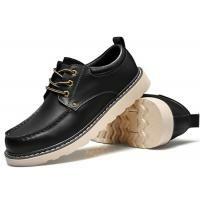 3.Soft and shiny cowhide, after 24 hours, 360°wooden barrel shaking and light dropping, so the leather playing a clear full wrestling texture, delicate and sensitive, cool and shiny. 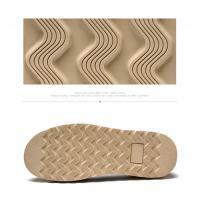 4.Function-able out sole keep you out of sliding down.